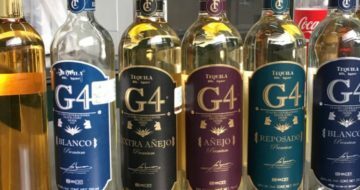 Favorite Brands is excited to welcome G4 TEQUILA into our portfolio! G4 Tequila is the pinnacle of Felipe Camarena’s mastery of tequila. Distilled with 50% harvested rainwater and 50% natural spring water, G4 has an aroma and taste that brings forward pure agave and a harmony with nature that isn’t found in any other tequila. 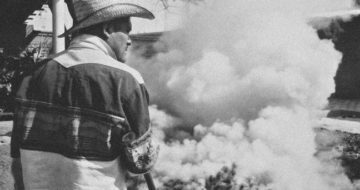 Aficionados have been longing for it in the US, with more than a few making a pilgrimage to El Pandillo for a taste and to see the master at work. The Wait is Over.